Footscape Inc. encourages all supporters and volunteers to be members of the organisation. Membership is free of charge. Applications will be processed at the following General Committee meeting. To conserve resources it is intended membership correspondence will be undertaken via email. Please advise Footscape if you wish to receive correspondence through an alternate medium. 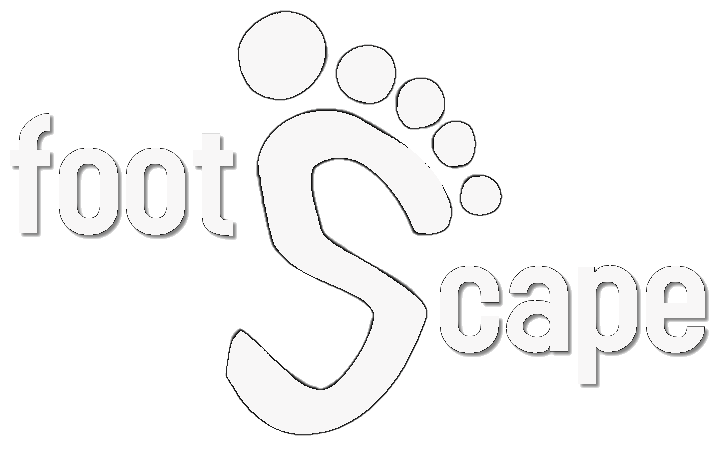 Footscape Inc. will use submitted information for the purposes stated and for no other purpose. Information will be destroyed when it is no longer relevant for the organisation. Footscape Inc. compiles with Commonwealth and Victorian Government privacy legislation. As a member I agree to comply with the rules of Footscape.